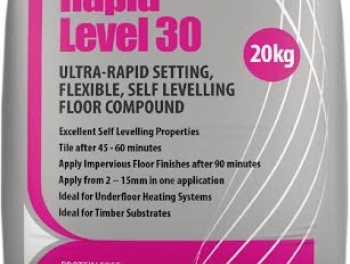 Fineflow 3000 is a fast drying, free flowing, protein free, cement based formulation designed for smoothing and levelling sub-floors in preparation to applying a floor finish. 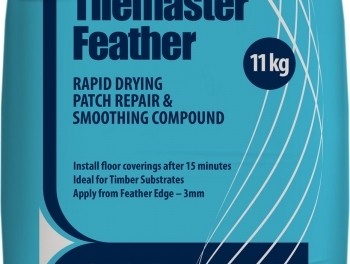 Fineflow can be applied to depths of feather edge to 20mm in one application. 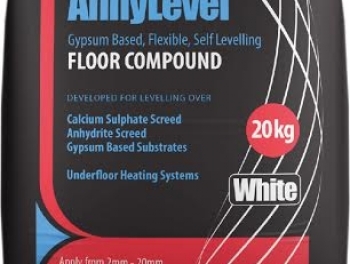 The fast setting capabilities of Fineflow allow for the fixing of ceramic tiles after 3 hours and decorative vinyls after 24 hours. 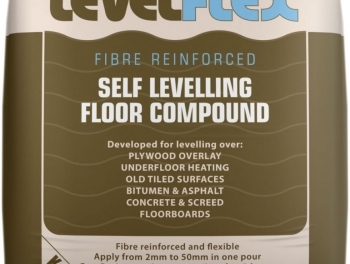 Fineflow produces a smooth, flat finish ready for the application of the finished flooring. 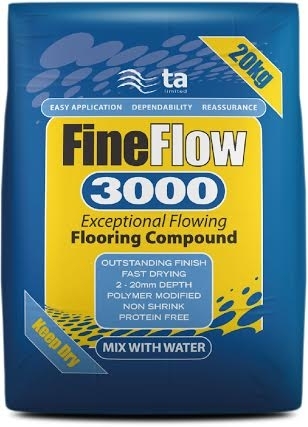 Fineflow is very versatile and is suitable for use over a large variety of substrates.